As you all know, we love our customers! Not only do we get to deal with and meet really great people on a daily basis, but we get to share our passion for the environment (and of course compostables) with like-minded people. 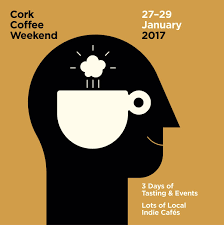 We work with some amazing restaurants and cafes right here in Cork, some of whom are taking part in this year’s Cork Coffee Weekend 2017. Not only do they offer some of the best coffee and nibbles in town, but they’ve chosen to make the smart switch to compostable food packaging. Be sure to check out our composting heroes from January 27th to January 29th – click here for the official event programme. 3Fools Coffee – Three coffee-loving friends who left behind their traditional 9-5 jobs in pursuit of their passion; caffeine. The success of this cafe is arguably down to the warm welcome and great atmosphere. 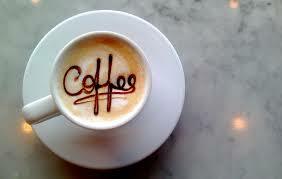 Oh and the great coffee! 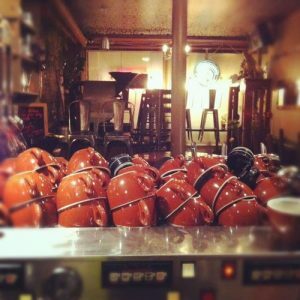 Dukes – Dukes is family-owned and run, with some of the most amazing baristas in the city, who have made coffee their art. You can check them out at Carey’s Lane in the city centre, or at their Mahon location in City Gate for your caffeine fix. Cafe Gusto – Since ’99, Cafe Gusto has been serving up the most amazing dishes using the very best local ingredients. Such was the demand for their artisan menu, that they opened a second location on Lapp’s Quay. Long story short – delicious food, teamed with good coffee! Nectar – Nectar is a great cafe for people watching, if that’s what you’re into! It’s right by the bus station, so plenty of foot traffic. They do a great brunch and amazing smoothies, so there’s something for everyone. Doppio – Student-favourite Doppio on College Road is run by the O’ Connell brothers, who first made their name at some of the local farmer’s markets in Cork. They serve great local coffee (such as Badger and Dodo) and have the greatest background music ever. We seriously need their playlist! Cork Coffee Roasters – These guys are best known for their gourmet coffee and their micro-roasting, with two great locations in the city. Their staff are expert baristas who really give you the perfect brew. We love the decor too, with vintage coffee roasting machines part of the furniture. Filter – Great coffee, great scones, great music, what more do you want? One reviewer went as far as to say “the coffee is like an angel dancing on my tongue”, so it must be good, right? Pop into Filter on George’s Quay and see what all the fuss is about for yourself.